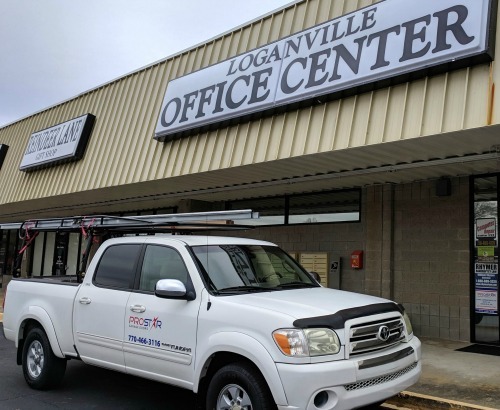 We want you to know that we are happy to be able to provide service to the residents of the city of Douglasville. The city is in Douglas County and it is also the County Seat as well. 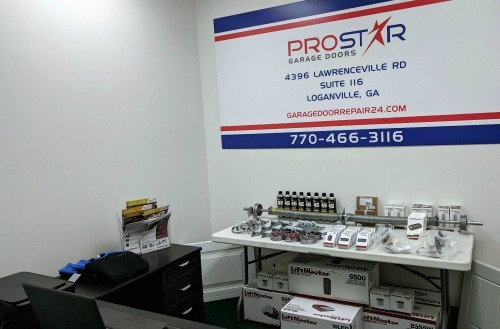 Douglasville is about 20 miles west of Atlanta and therefore is part of the Atlanta Metro Area. If you are new to the city then we would like to welcome you to the area. There are some great places nearby that many of the locals enjoy going to. 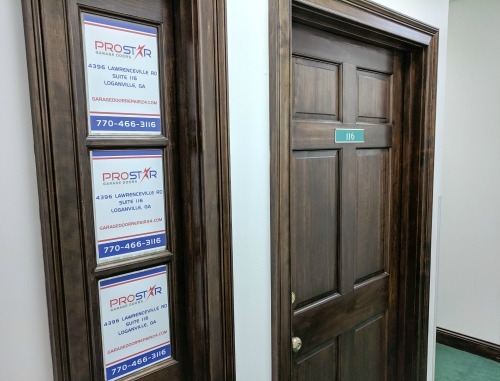 So once you have gotten all settled in we hope you’ll give some of them a try. For some other places to visit within the area check out the City of Douglasville Website and also the Douglasville Convention & Visitors Bureau.We’re Waiting for Your Call!